Hi dear members! I am so excited to welcome guest teacher Marnie Castor for this restorative home practice. Bust out your props, or get creative at home. Slow down. I hope you enjoy! Let’s face it, these are some crazy times we are living in. Whether you are running around trying to make rent or pay your mortgage, raise a family, go to school full time while working two jobs, or run your own business… it is just plain exhausting being a human. And no amount of caffeine or energy drink can wake us up. Despite how fatigued we are, it is hard to get a good night’s sleep because we have so much on our minds. 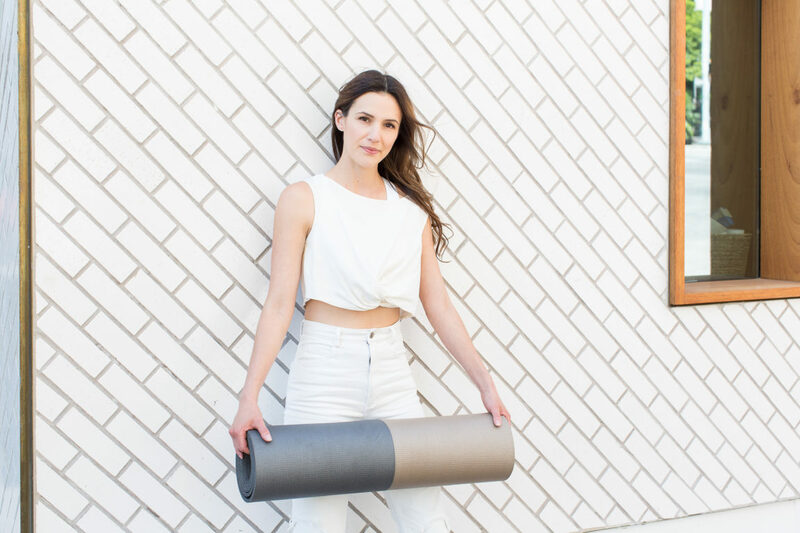 Restorative yoga is exactly the balm you need. It’s like taking a mini vacation right at home. 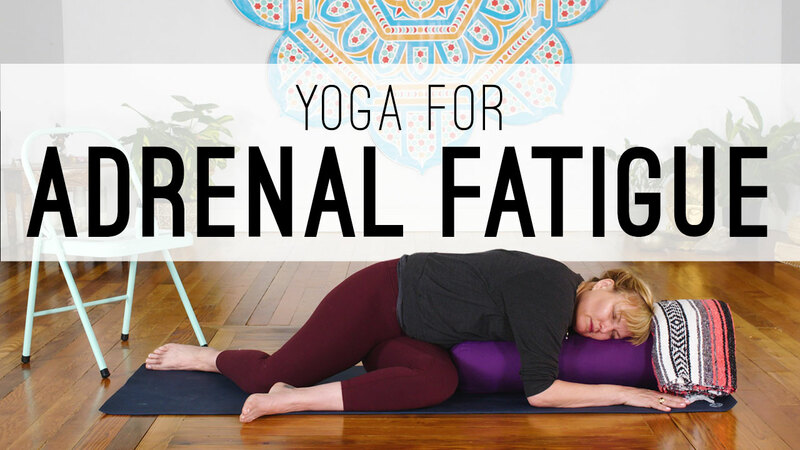 In this practice we explore the art of relaxation while the body is totally supported and at ease in poses that are designed to pacify and nourish the adrenals and restore the nervous system. Turn the phone off, put on some comfy clothes, and take time for some self-care. This practice is available on the Find What Feels Good membership and FWFG app. If you’re interested, you can try it free for 7 days.